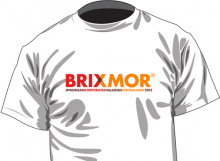 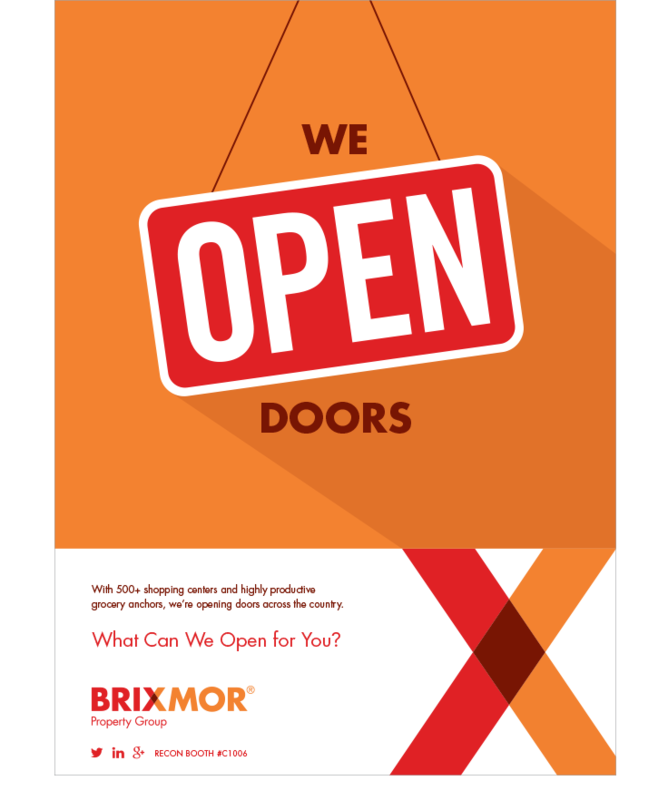 TheWe Open Doors campaign was an initiative derived from the CEO’s request to create a campaign to bring awareness to Brixmor’s prowess in it’s 500+ shopping centers across the nation. 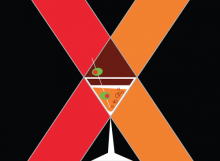 The ad ran in Retail Live and other trade magazines leading up to the RECon Convention. 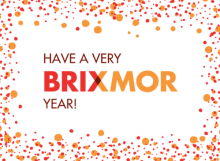 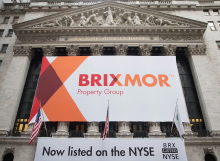 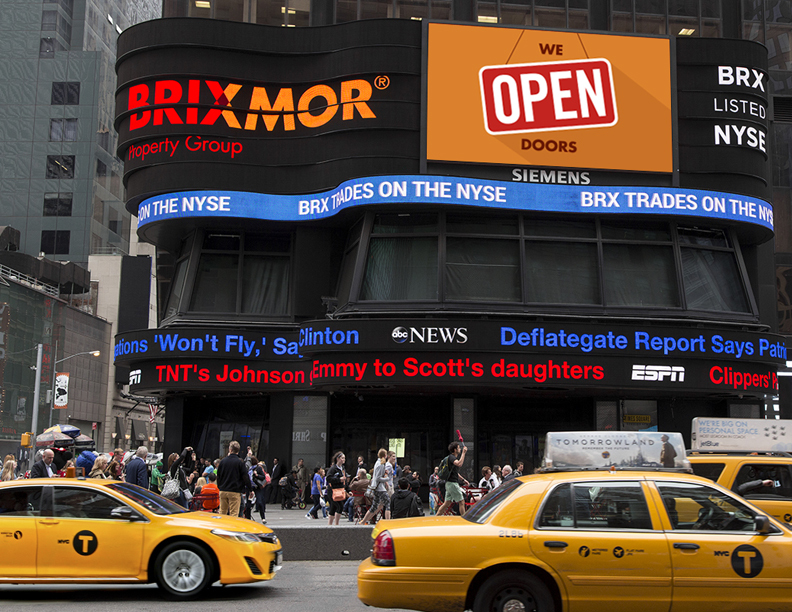 The campaign expanded from print to digital with an electronic billboard in Times Square promoting the BRX presence on the New York Stock Exchange.